When shopping for shoes, you want to have more than just fashion in mind. You'll also have to consider keeping your feet in good shape. Place any shoe you think you might buy on top of the tracing. If the shoe is narrower or shorter than the tracing, don't even try it on or attempt to purchase it. Press gently on the top of the shoe to make sure you have about a half-inch of space between your longest toe and the end of the shoe. This provides enough room for your foot to press forward as you walk. Wiggle your toes to make sure there's enough room. Sizes vary between manufacturers. And no matter how comfortable an advertisement claims those shoes are, you're the real judge. So, make sure you are comfortable in the shoes rather than the shoe's size or description. If the ball of your foot feels compressed in a particular shoe, ask if it comes in a wider size. 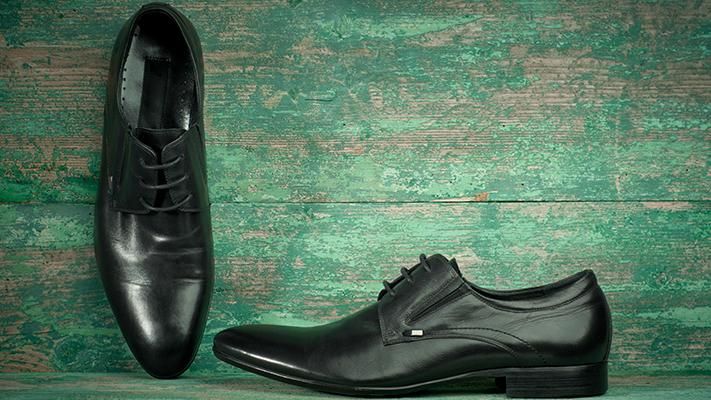 Buying shoes that are a half-size bigger � but not any wider � won't necessarily solve the problem.